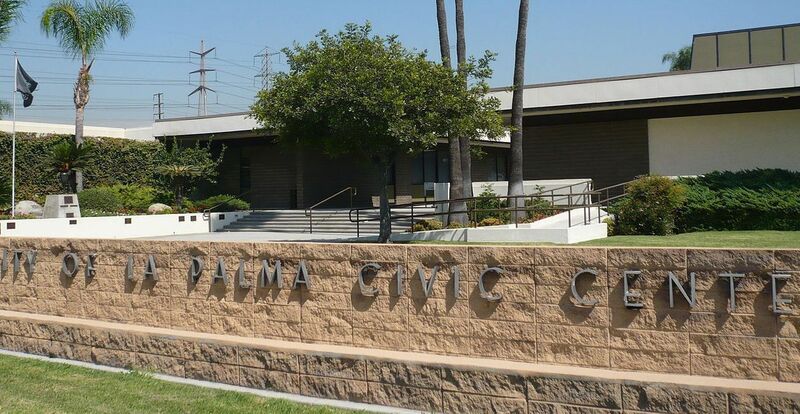 La Palma, California, measuring at just 1.82 square miles, is the smallest city in Orange County in regards to area. 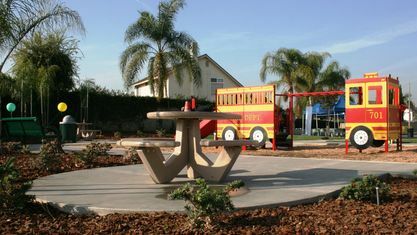 But don't underestimate this tiny town - it is full of friendly neighbors and a large amount of community pride. Originally named Dairyland when it was incorporated in 1955, the area was once home to dozens of dairy farms. 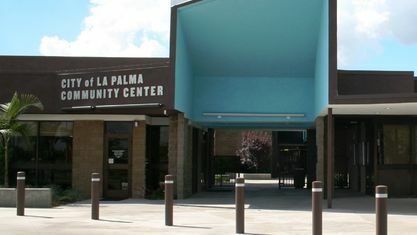 When the farmers left in the mid-60s, the town was renamed La Palma after the main street running though the town and also paying tribute to the area's Spanish heritage. This small city has certainly made a name for itself despite its small size. 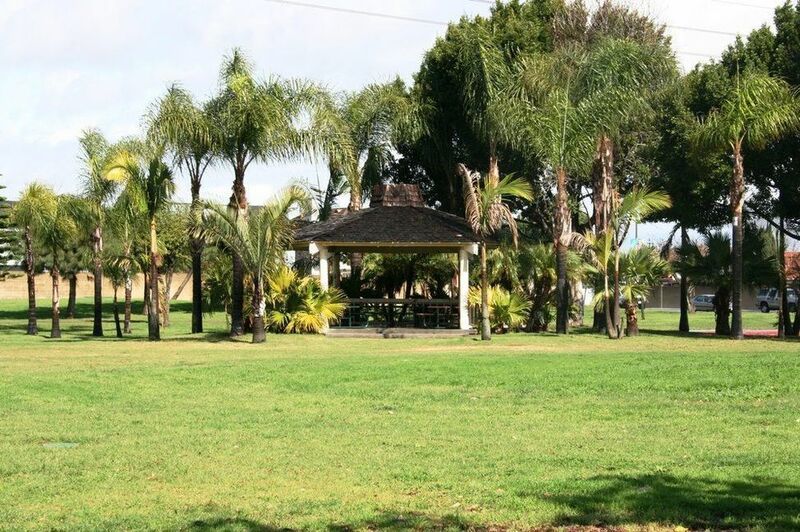 La Palma was named one of America's Best Places to Live by Money magazine in 2007, 2011, and 2013. 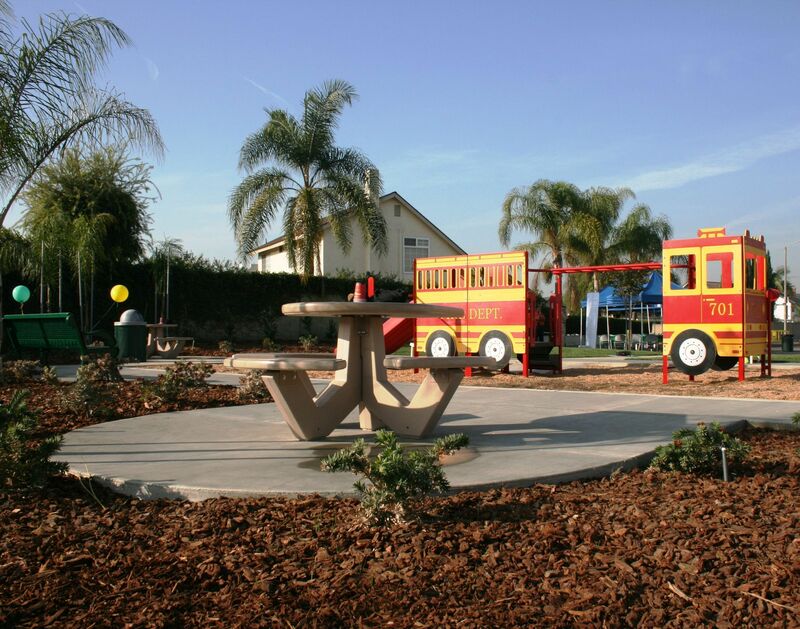 It is home to five school districts with award winning schools, its own hospital, library, the Greenbelt Walkway, and several large parks. 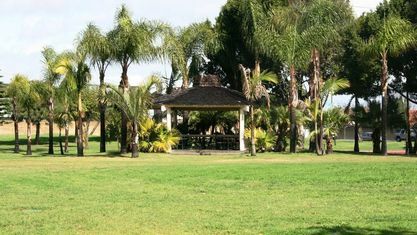 The biggest park is Central Park and consists of dozens of sports fields, multiple playgrounds, and bbqs and picnic tables. 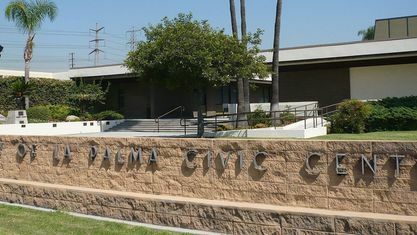 The Kennedy Center for the Performing Arts Foundation is also hosted at La Palma's own Kennedy High School. As mentioned before, the sense of community pride is huge in La Palma and there are dozens of events held year-round for its residents. 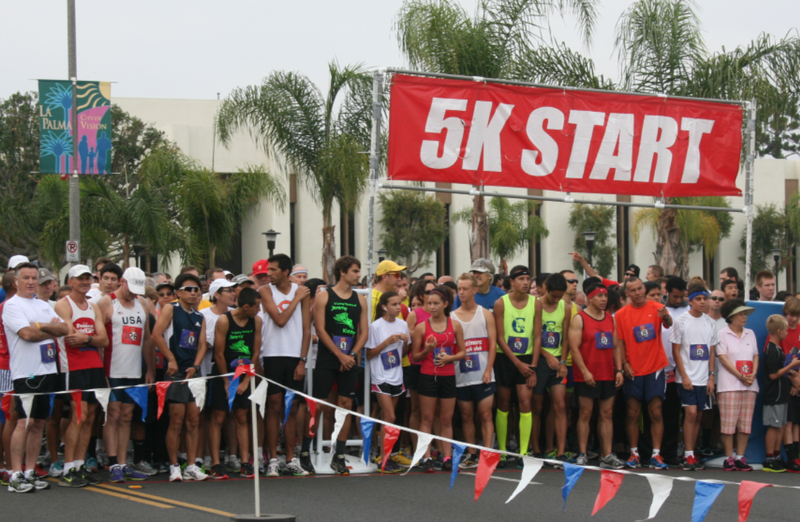 The biggest event, La Palma Days, occurs every November and is a celebration of La Palma's heritage and community spirit, complete with food, vendors, entertainment, and more. 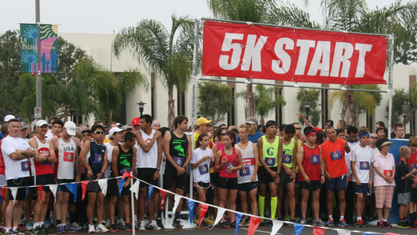 Other annual events include the Fitness Run for Fun, Halloween Carnival, free Concerts in the Park, and the Holiday Tree Lighting Ceremony. One unique aspect of La Palma is that they have a sister city. 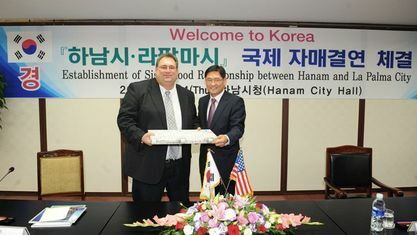 In 2008 it was unanimously voted to accept Hanam, South Korea as La Palma's official sister city. 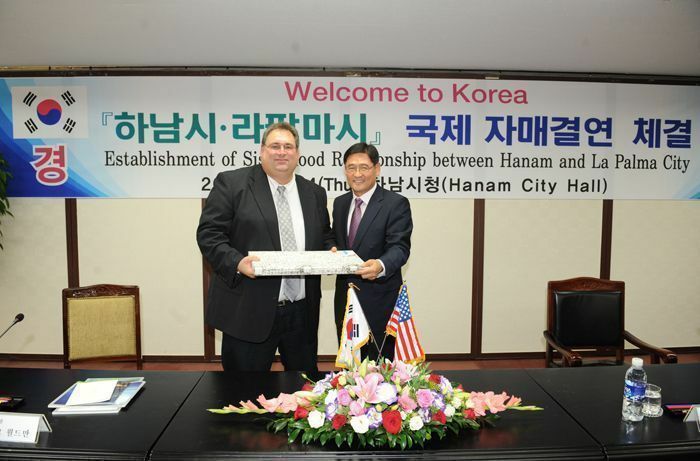 Hanam is located in the Gyeonggi province about 60 miles east of Seoul. 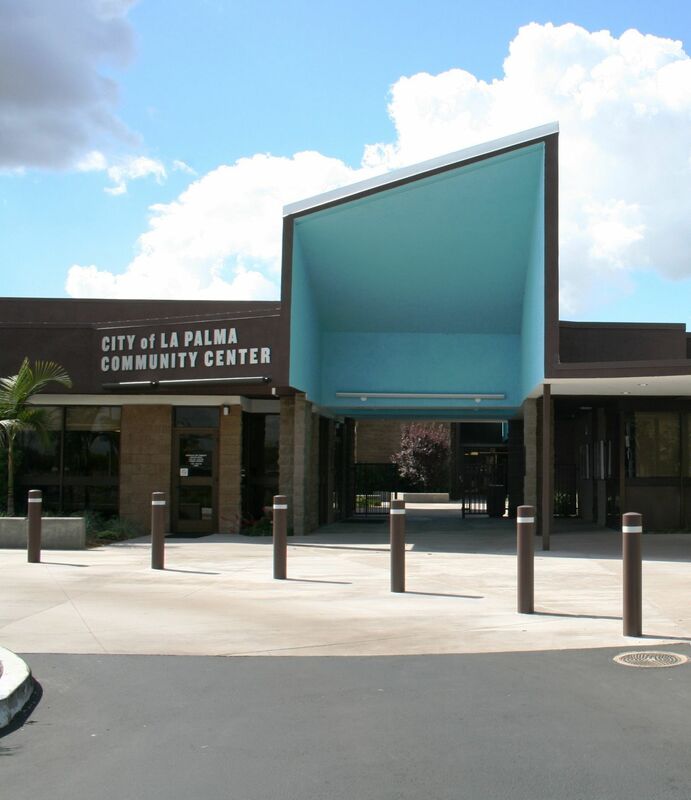 The purpose of the La Palma Sister City Association is "to provide opportunities for the citizens of La Palma to develop relationships and build a sense of community with the people of Hanam" and "seeks to achieve cultural understanding through educational/international exchanges and community events." There are currently two programs in place with the LPSCA: the Student Exchange Program and the Teach English Program. 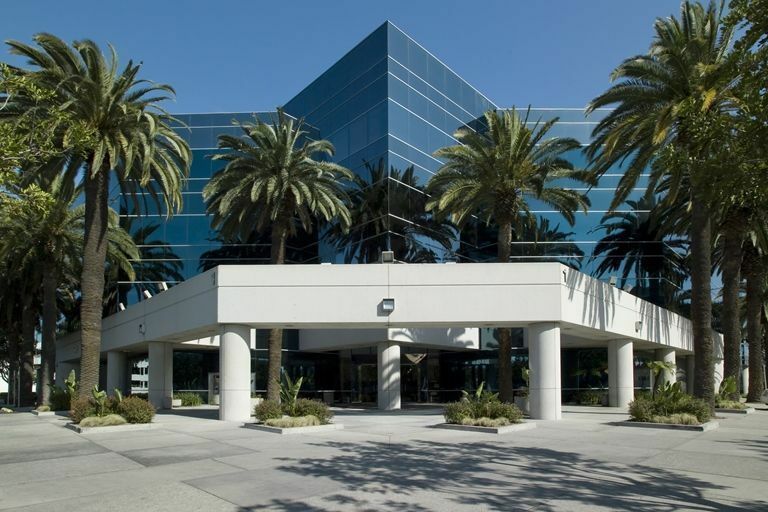 Nestled in between the cities of Cerritos, Cypress, and Buena Park on the northern Orange County border, this small city is in a prime central location for much of what Southern California has to offer. 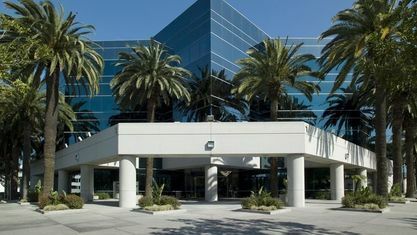 It is just a short drive from Knott's Berry Farm and Disneyland, and a reasonable distance from the beaches and from downtown LA. Yet because of its small size, it still retains the small-town feel with quiet, tree lined streets and friendly neighbors. It is the perfect place for those looking to obtain the best of both worlds. Get to know La Palma better with our featured images and videos.